← PRE-ORDER and KICKSTARTER items live in the web store. 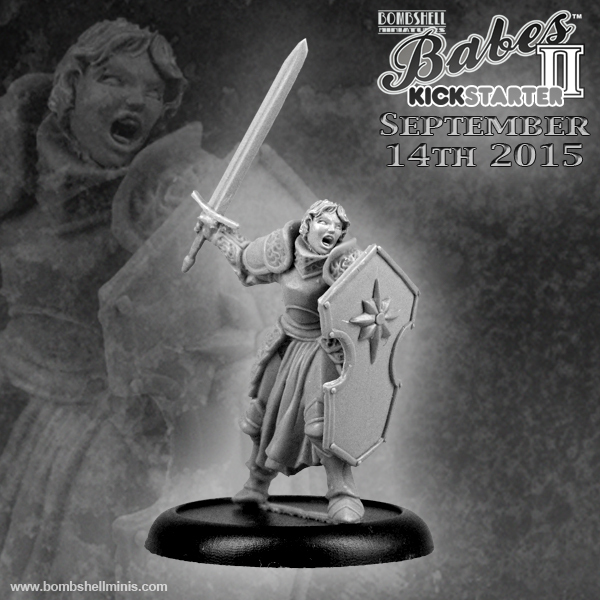 We are excited to announce Babes 2 will be coming to Kickstarter on September 14th 2015. 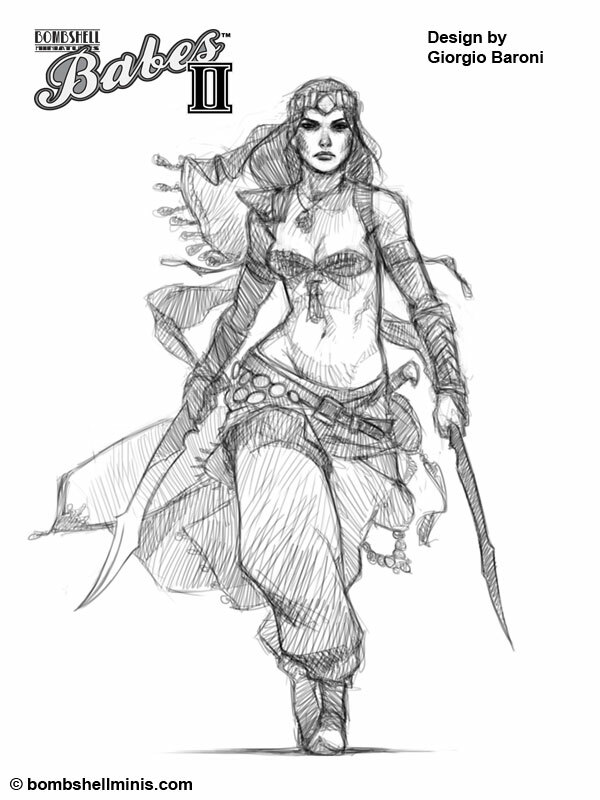 There are all new Babes featured for the campaign along with an assortment of new Sidekicks. There will also be all new Relics which are previously unreleased or limited release minis, offered again as Kickstarter exclusives in the Bomb Kit pledge level. This funding campaign will be a shorter two-week run so save your pennies and get ready for the finale on September 28th.